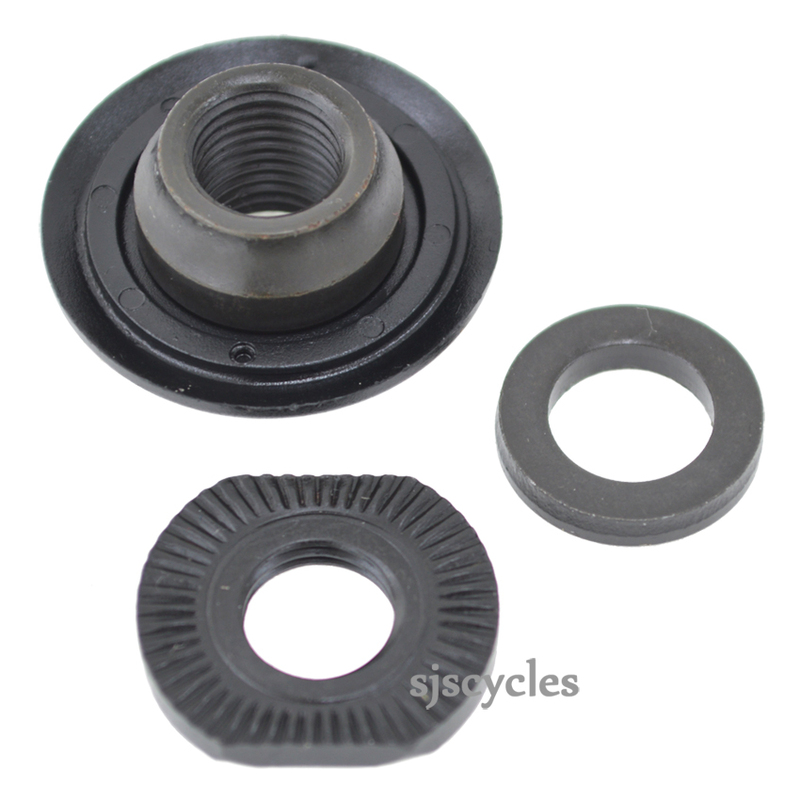 For use with Shimano HB-M430 front hubs. Part fits perfectly and my wheel is as good as new. I also appreciate that SJS uses the official part numbers from Shimano which makes finding the part easier. These front lock nut units are sold individually, so if your require two you will need to purchase two.